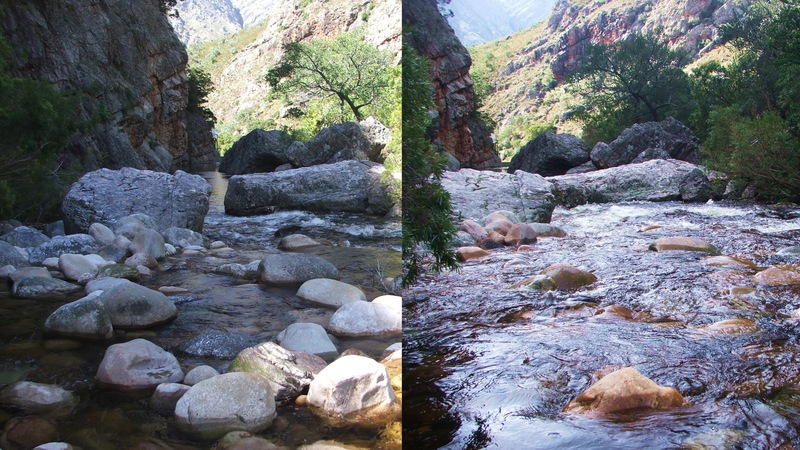 Does climate warming matter for river invertebrates? Climate change and other human impacts are rapidly altering thermal and hydrological regimes in rivers across the globe, but the implications for freshwater life inhabiting rivers are still unclear for most species. 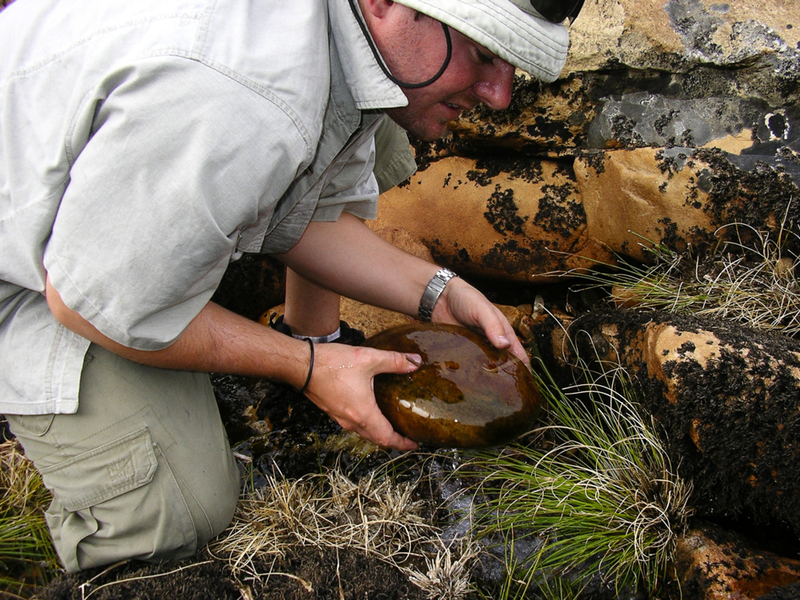 Aquatic invertebrates are the most abundant organisms in most rivers, and studies elsewhere show that different kinds of invertebrates can react differently to disturbances in aquatic ecosystems – some species appear highly sensitive, while other seem able to withstand, or ‘adapt’ to small changes in water temperature and flow. 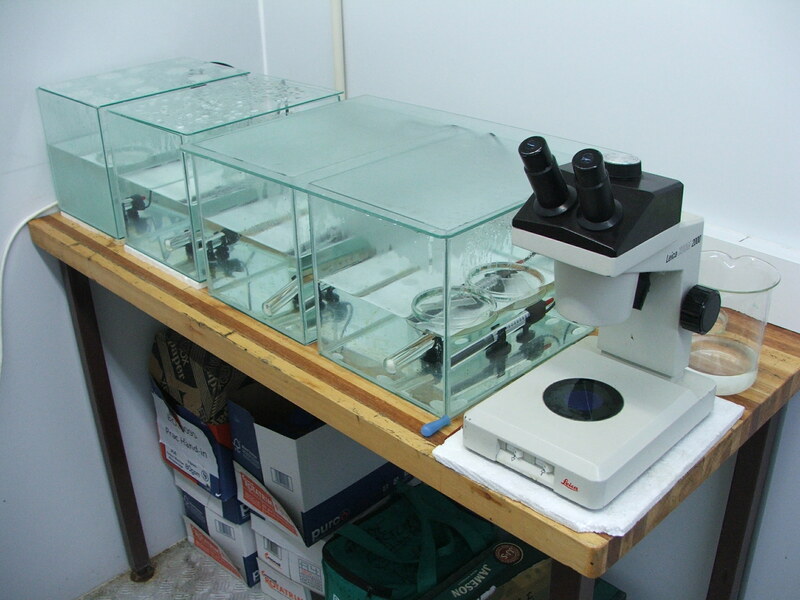 Physiological and behavioral flexibility are key to being able to adapt to changes in river conditions, particularly during egg development - a critical stage in the life cycle of aquatic invertebrates. 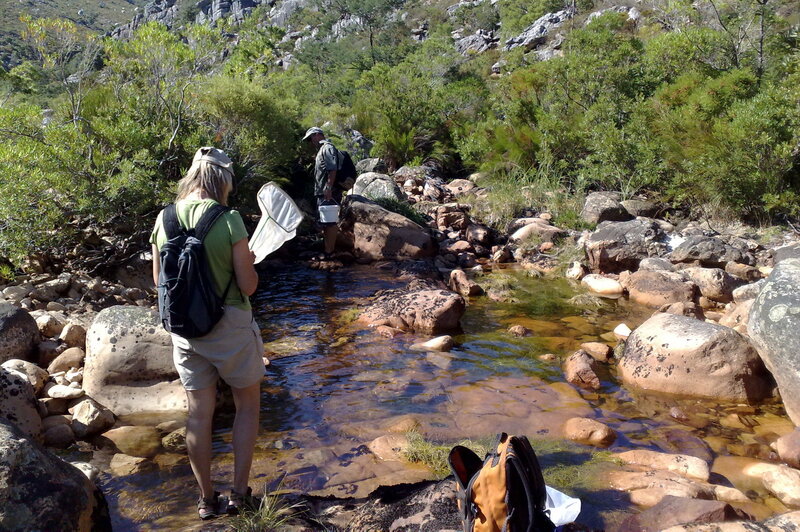 A new study published in the Journal of Thermal Biology by researchers Vere Ross-Gillespie and Mike Picker from the University of Cape Town, and the FRC’s Helen Dallas and Jenny Day presents the first data on the sensitivity of egg development of aquatic invertebrates to changes in water temperature in South African rivers. Results show that the egg development and hatching varied among the three species studied. The stonefly Aphanicercella scutata was highly thermally sensitive, with egg hatching success plummeting sharply as temperatures approached 20 degrees Celsius. The mayfly Lestagella penicillata had successful egg development and hatching at temperatures between 10 and 20 degrees Celsius. In contrast, the caddisfly Chimarra ambulans showed high rates of egg development under warmer temperatures, indicating that this species is warm-adapted and may not be strongly impacted by climate warming. These kinds of data are useful because they can help managers understand the point at which climate change could lead to biodiversity loss, and react accordingly. 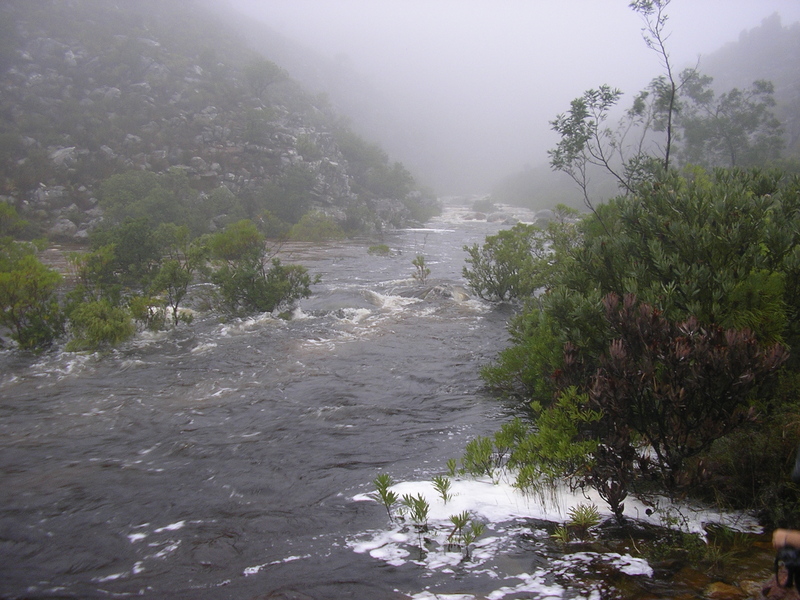 Importantly, this kind of work is critical for understanding how species life-histories will respond to alterations in the thermal and hydrological regimes caused by anthropogenic activities and global climate change, and how mitigation like providing thermal guidelines for environmental ﬂow releases from dams can be employed to conserve instream fauna. 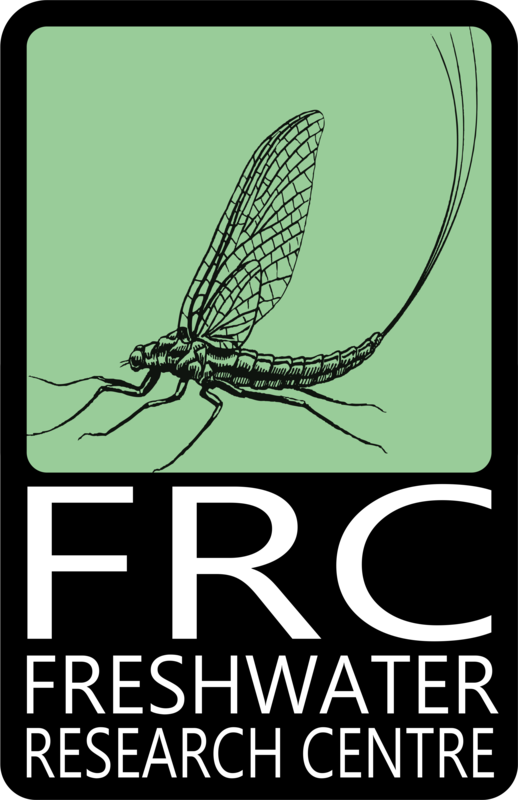 This research was funded by the Water Research Commission and the National Research Foundation.